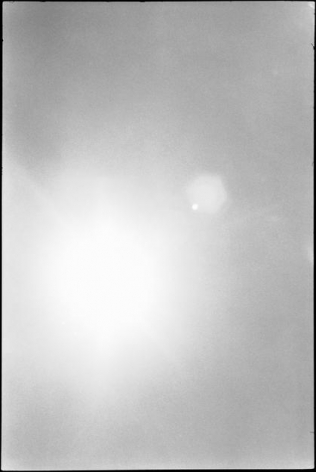 Anthony Meier Fine Arts is pleased to present a solo exhibition of sun photographs by New York artist Zoe Leonard. A photographer whose subject has historically been the urban world, Leonard has long documented the human experience via built landscape, gentrification and refuse. 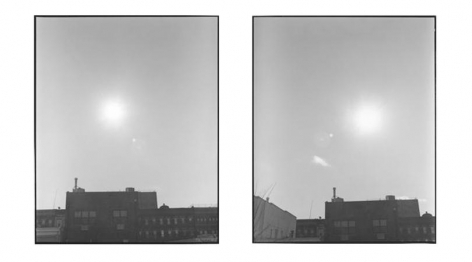 Leonard's newest ongoing series of sun photos, direct images of the sun in the sky, engage perception that is not tangible. 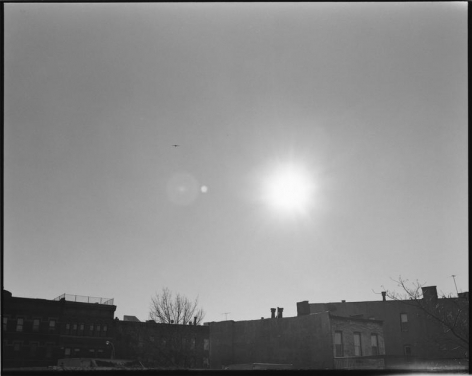 Breaking the cardinal rules of both vision and photography – don’t look directly at the sun, don’t photograph directly into the sun – Leonard records the glare and flare on the lens, the grainy spotting on the film. 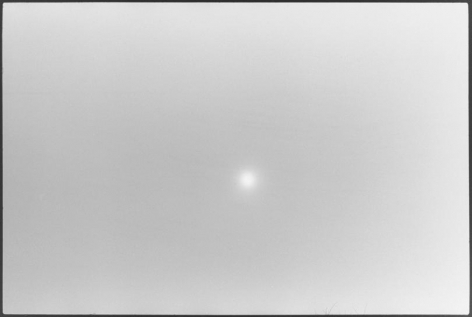 Depicting what cannot be seen, Leonard’s sun photos explore sight through ephemeral feel, beyond optical fact. 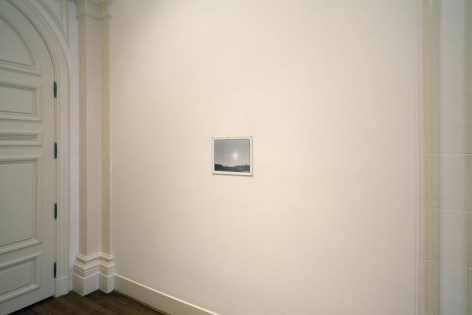 Begun in 2010, the sun series are images of light emanating from the sun rather than a record of the star itself. 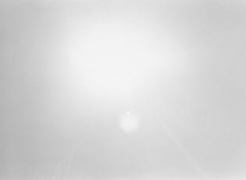 The photos record the way in which light is broken down, quiet shifts in shade and tone. 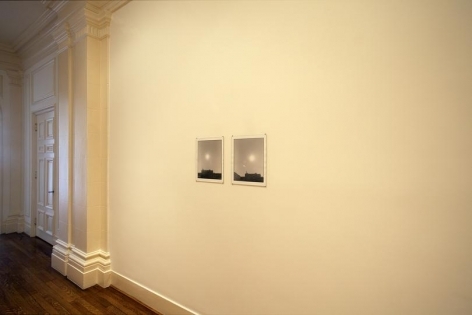 Exhibited pinned directly to the wall, without frame or glazing, dark room inconsistencies and imperfections are evident. Leonard’s photos bring the viewer in close. There is an intimacy, although her subject is vast. A visceral response, unique to each individual, registered in our own life experience. By aiming her camera at a known element, regardless of our current location, Leonard is able to chronicle a shared moment in time. 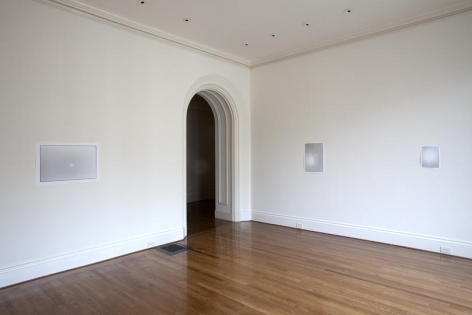 Zoe Leonard has exhibited widely for three decades. 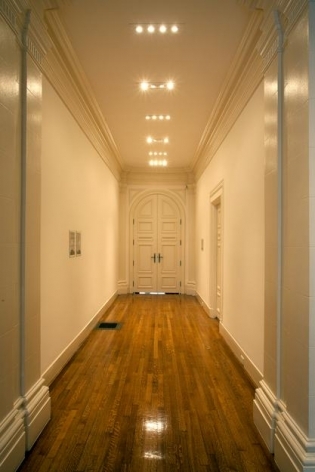 She was included in Documenta IX and Documenta XII, as well as the 1993, 1997 and 2014 Whitney biennials (for which she won the Bucksbaum award). 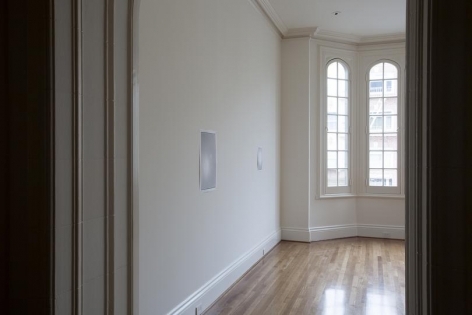 A major European retrospective of Leonard’s work began in 2007 at the Fotomuseum Winterthur, traveling to the Museo Nacional Centro de Arte Reina Sofia, Madrid; MuMOK — Museum Moderner Kunst Stifting Ludwig, Vienna; and Pinakothek der Moderne, Munich. 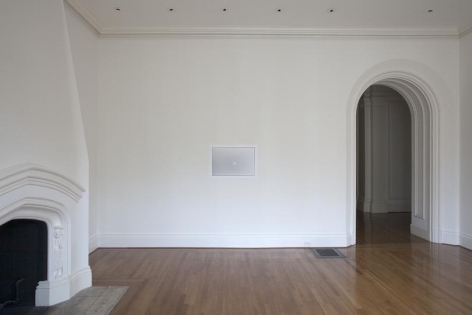 An American retrospective will begin at MOCA LA in 2017. 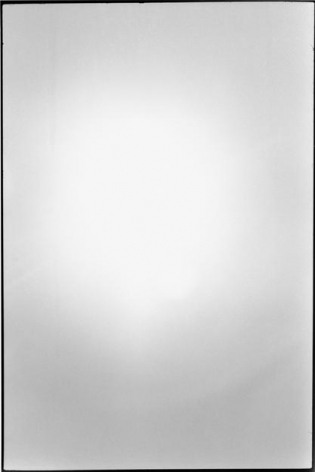 Leonard’s monumental project Analogue, an installation of 412 C-prints and gelatin silver prints, will be on view at the MOMA NY opening 27 June 2015.